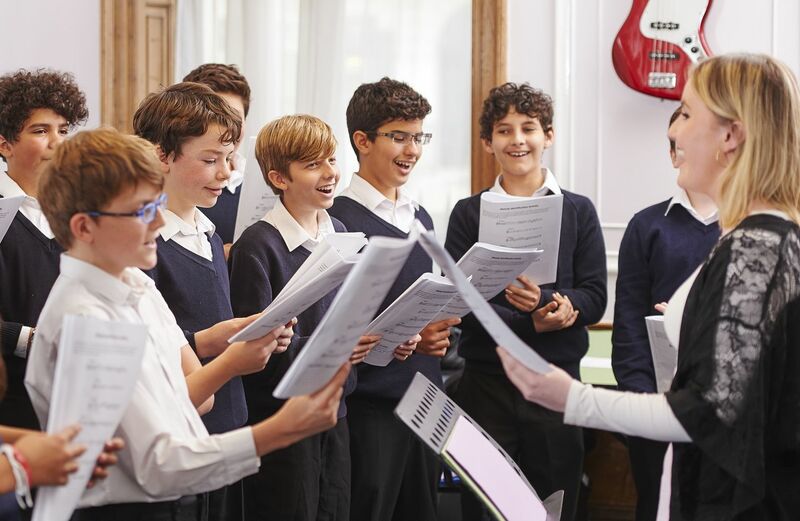 At Portland Place we encourage parents to be actively involved with the school, keeping an open flow of information between the school and the needs of the parent. All parents of children at Portland Place are automatically members of the Parents’ Association, and you are welcome to attend our meetings and social events – it’s a great way of becoming involved in the school community and getting to know other parents. Raising money for a nominated charity, and getting Portland Place children involved where possible. Organizing social events for parents (and sometimes children). Welcoming new parents to the school. Every autumn term, the Parents’ Association runs a highly successful Quiz Night which welcomes new parents to the school and is a great chance to get to know people. From time to time we hold other social events. Year reps organize year-specific social events, such as bowling or ice-skating trips with the younger children and their parents, or drinks in a local bar after the parent-teacher meetings. Headmaster’s Open Forums to give parents an opportunity to ask questions or raise concerns directly with him. The forums also provide an opportunity to meet other parents from your year group and exchange views with each other. The Parents’ Association is funded by money raised at social and other events. Parent Teacher meetings are normally held in 143 Great Portland Street on the 5th floor and start at 4.00pm. They are always advertised in the newsletter well in advance. At each meeting, parents have the opportunity to speak to all of their children’s teachers. Form teachers and Heads of Year can be seen at any time of the year by appointment.